GivingTuesday is a global day of generosity with online gifts aimed to help individuals and organizations in more than 98 countries. Here at home in North Texas, #GivingTuesday is the kick-off for DPR’s charitable and year-end giving campaigns. We are on a mission to create a drug-free generation through collaboration, innovation, education and advocacy. Your mission, should you choose to accept it (let’s call it Mission Possible!  ), is to join our growing group of DPR ambassadors willing to show the parents and communities of North Texas what a drug-free generation can look like. Our kids are worth fighting for! 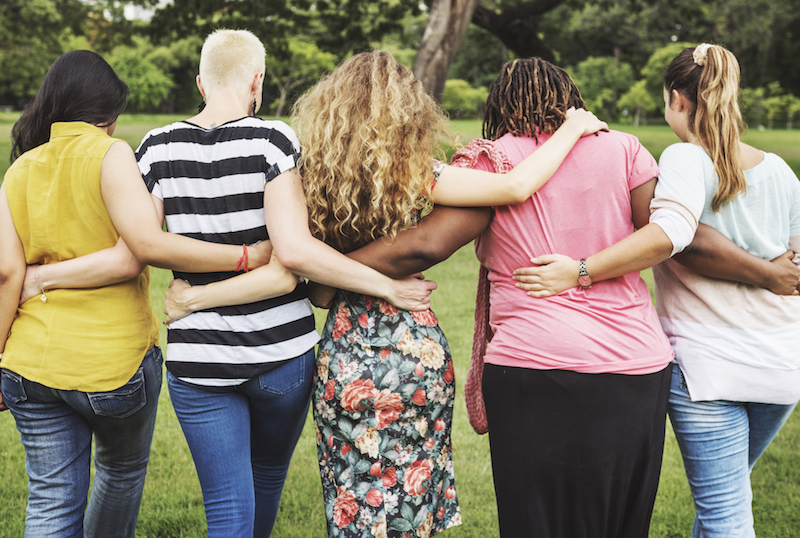 With each new surge of drug use spikes, whether it is meth, marijuana, opioids, or cocaine, we find new challenges, new addictions, lost lives and broken hearts. Collectively, we must protect our kids. On November 28—or right now—will you donate to DPR’s #GivingTuesday campaign? Go directly to our donation webpage or text the letters DPR to 41444. 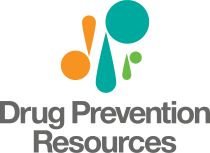 Watch these videos to learn more about DPR.